Sunshine Queens Head coach, Wemimo Mathew, has declared that her side, will be coming to Lagos for serious business and will definitely not be in Lagos to add to the numbers at the 2017/18 Nigeria Women Premier League (NWPL) Super 4 competition. 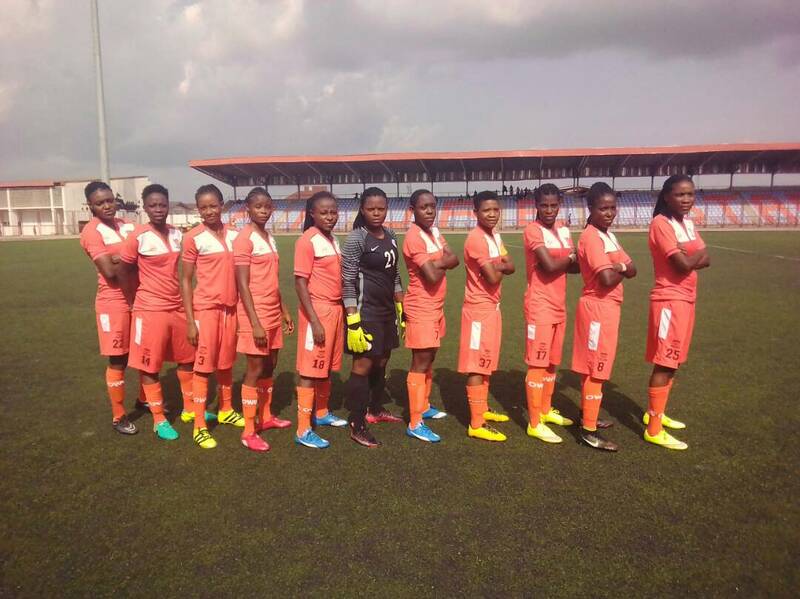 The Owena Mermaids made the NWPL Super 4 cut together with the title holders, Nasarawa Amazons, Bayelsa Queens and Aiteo Cup winners, Rivers Angels. The NWPL Super 4 competition which is expected to determine the 2017/2018 Nigerian champions will hold in Lagos from January 24 – 27, 2019 following the amended schedule of events. Sunshine Queens are the new comers among the sides that competed in the 2017 version of the annual football showpiece held in Benin City, Edo state. 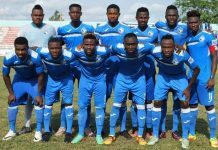 Wemimo said the Queens are determined to make a huge mark in the competition especially as they were not given a chance to ink the Super 4 spot among the several favourites by bookmakers. “Of course, we cannot come to Lagos to make the numbers rather we are coming to the 2018 NWPL Super 4 competition to contest for the top prize. “In fact, our aim is to lift the league crown at the expense of the favourites, Rivers Angels, Nasarawa Amazons and Bayelsa Queens. 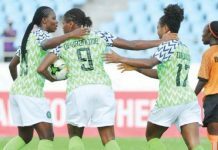 The former assistant coach of the Super Falconets noted that, Sunshine Queens have hardworking and quality players who are ever ready to prove themselves at any given time to deliver the goods. “We consider the Super 4 task a huge challenge and we have been working very hard to make it a sweet memory of all times. “For us, Lagos is a familiar terrain. As a coach I have played several top matches right there. 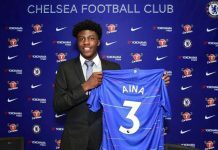 “Of course, as a player then with the defunct Oladimeji Tigress of llorin, Lagos is a place I visited severally to prosecute matches. So I’m quite homely playing the Super 4 competition there. The Akure side will kick-off their title chase against Group A winners, Bayelsa Queens and a win will automatically take them to the final where they will hope to confront the winners between defending champions, Nasarawa Amazons and Aiteo Cup winners, Rivers Angels. 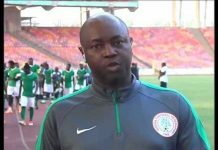 Previous articleThe goals made the difference – Fidelis Ikechukwu.